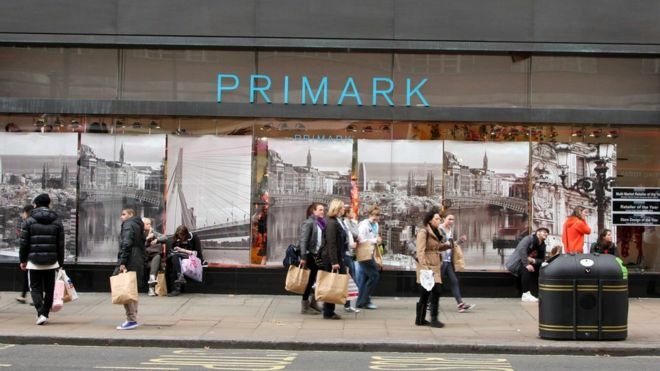 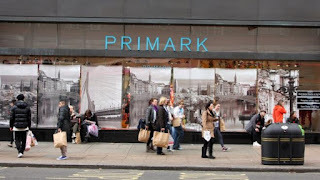 Primark plans to move 220 jobs from its head office in Reading to the company's international headquarters in Dublin. 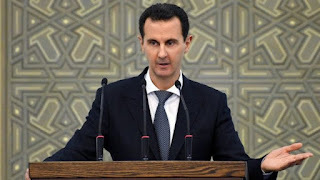 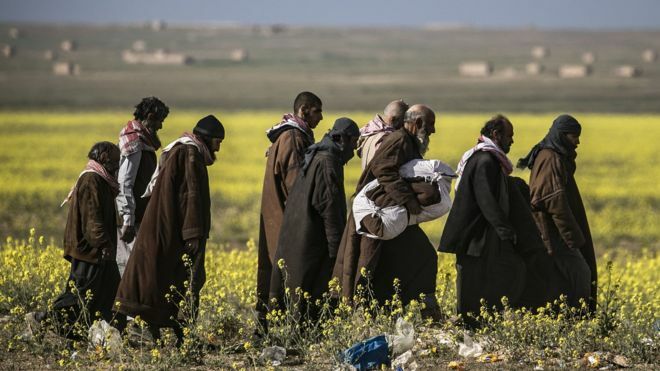 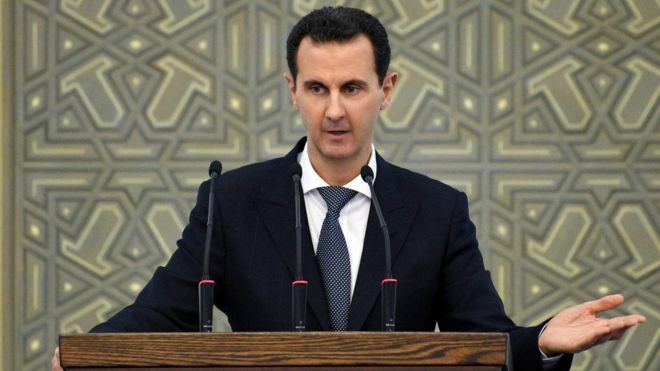 Human rights lawyers have filed the first cases against Syrian President Bashar al-Assad at the International Criminal Court (ICC) in The Hague. 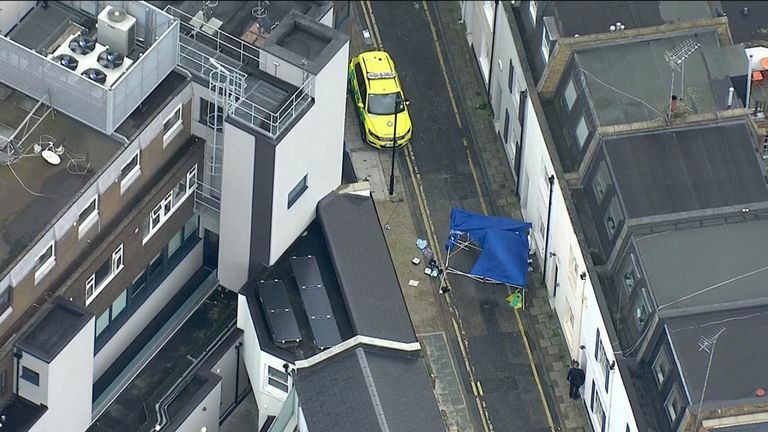 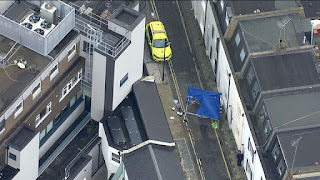 A teenager has died after being stabbed in the chest in west London. 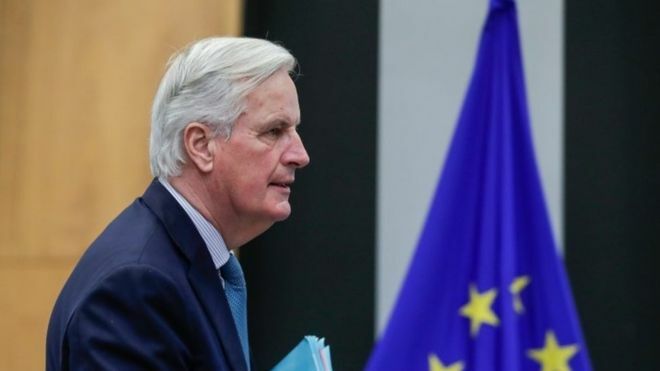 Brexit negotiations "have been difficult" and "no solution has been identified" to the Irish backstop, the European Commission has said. 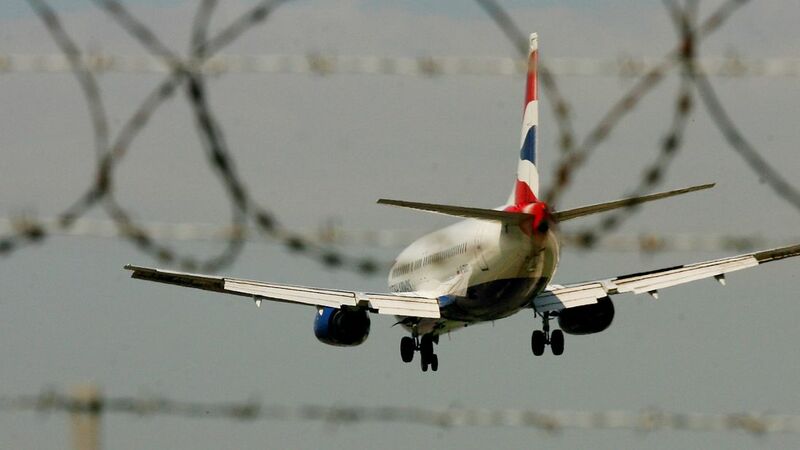 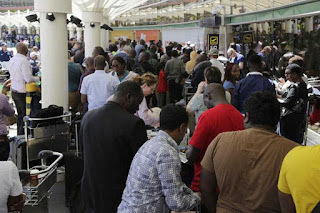 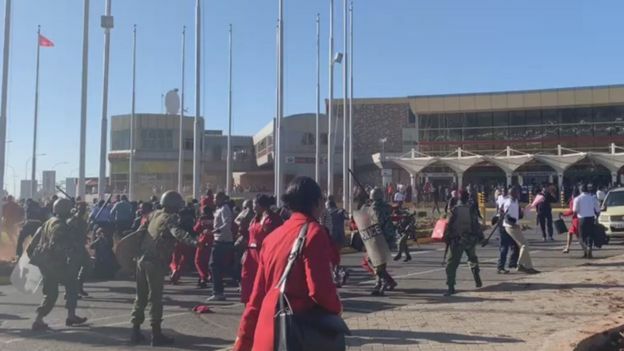 Hundreds of passengers were stranded at Kenya's main international airport after a strike caused major disruption to flights. 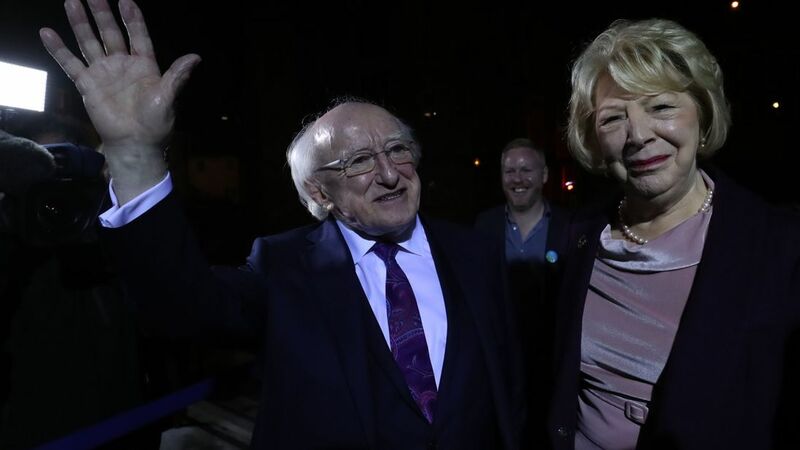 Michael D Higgins will serve a second term as Ireland's president after a landslide election win. 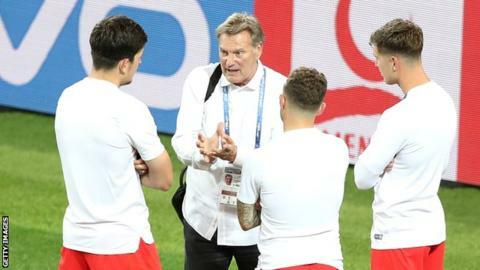 Former England manager Glenn Hoddle has fallen ill and been taken to hospital after preparing to appear on television. 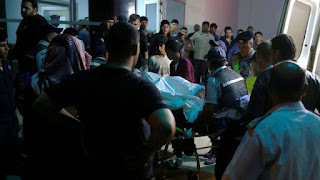 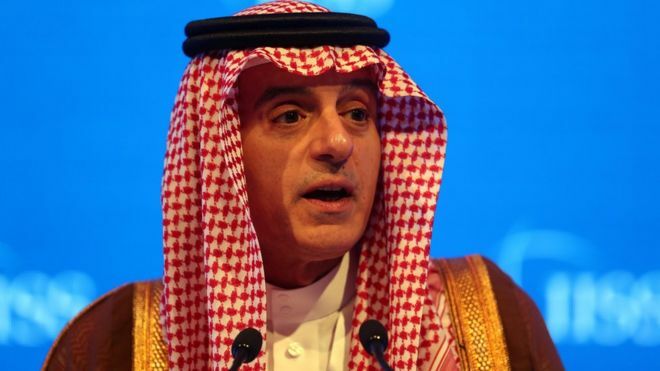 Saudi Arabia's foreign minister has said the suspects in the killing of journalist Jamal Khashoggi would be prosecuted in Saudi Arabia. 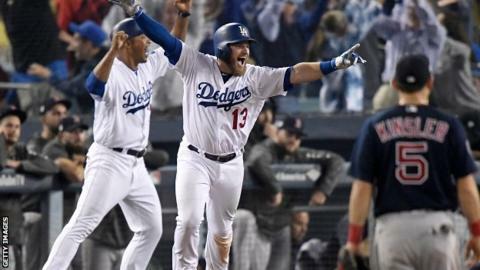 Max Muncy sparked delirium among Los Angeles Dodgers fans after hitting the decisive home run in the longest game in World Series history on Friday. 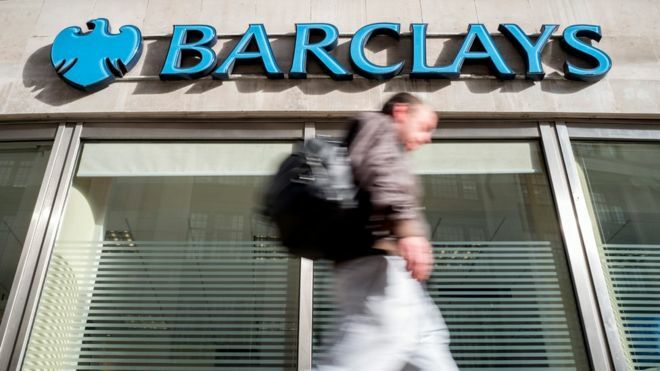 Barclays has been spared a court trial over its emergency fundraising during the global financial crisis. 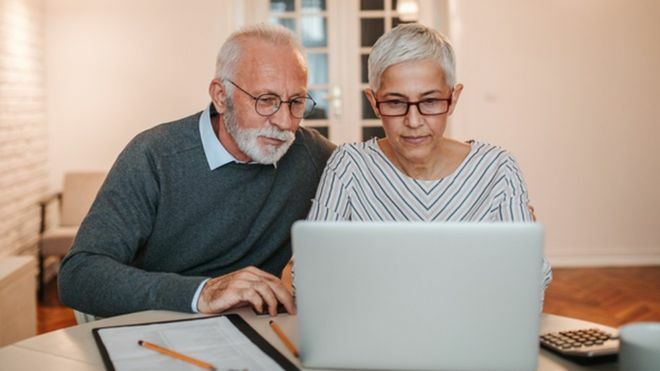 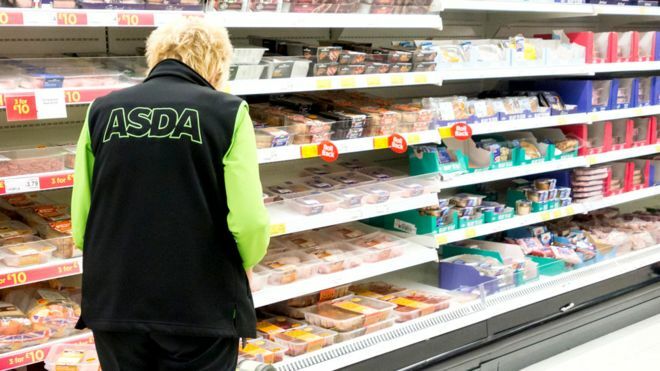 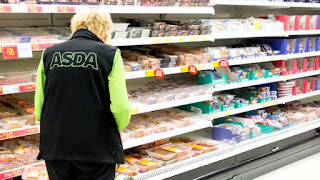 A High Court ruling on gender equalisation of pension payouts could have an estimated £15bn effect on major pension schemes. 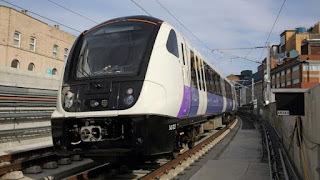 A £350m bailout of the delayed Crossrail project has been announced by the government. 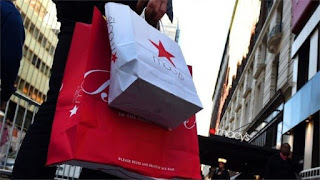 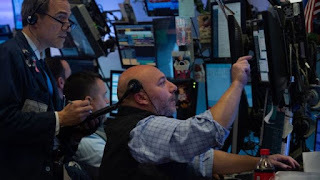 Shares on Wall Street have closed higher, rebounding after a bruising trading session on Wednesday. 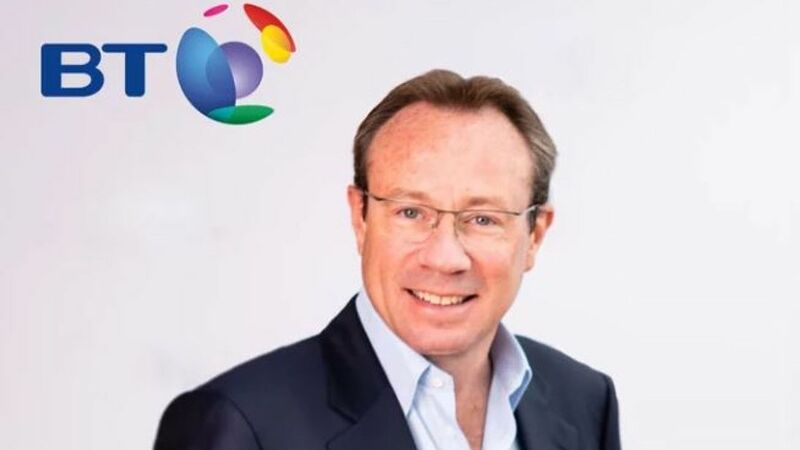 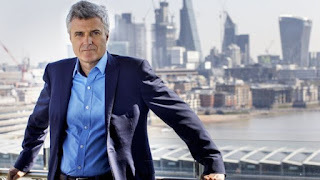 BT's new chief executive has been confirmed as Philip Jansen - the current boss of payment services firm Worldpay. 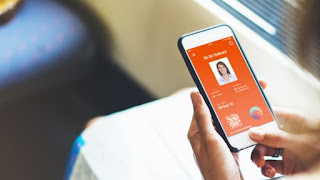 The new 26-30 railcard will go on sale before the end of the year - and this time it will be available to all four million eligible passengers, the rail industry has announced. 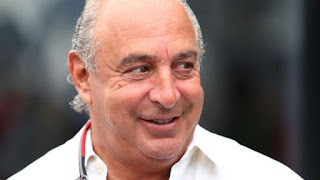 Topshop owner Sir Philip Green has said he "categorically and wholly denies" allegations of "unlawful sexual or racist behaviour". 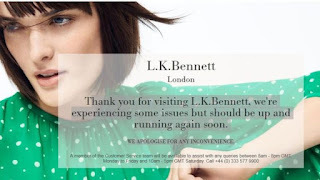 Shares in WPP have closed down nearly 14% after the advertising giant warned that growth in the business is slowing.